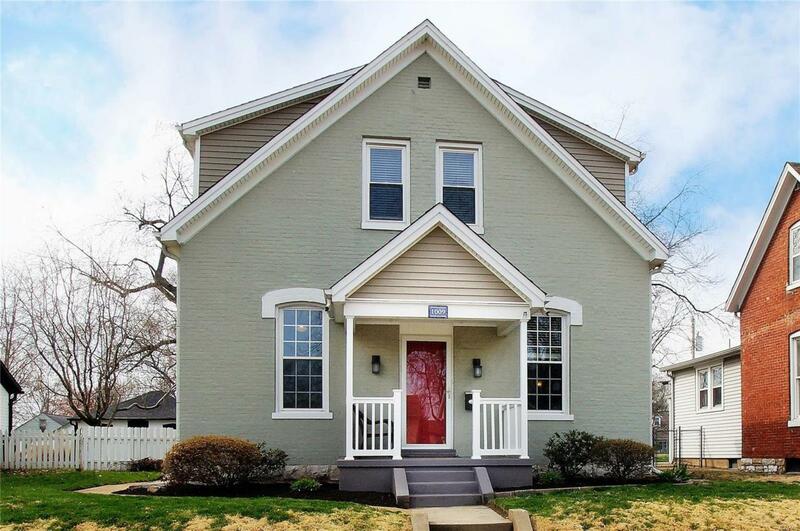 Stunningly updated St. Charles home near Main Street! 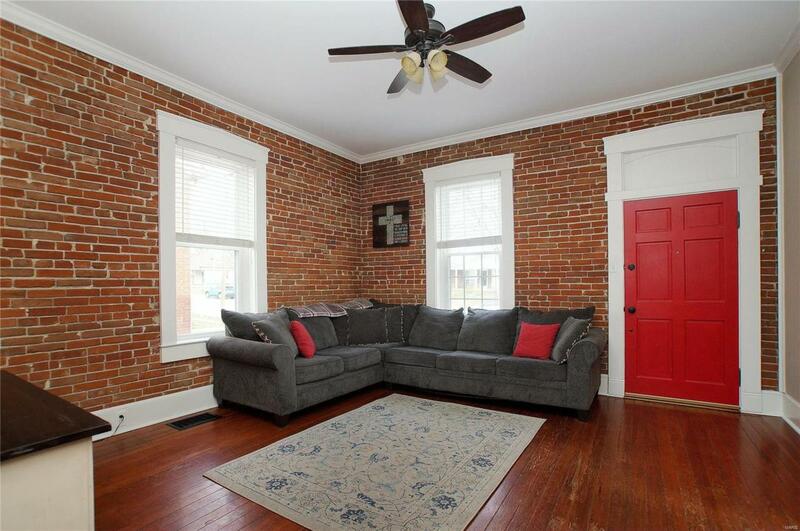 1784 sq ft of MOVE IN READY space. Solid wood floors through out this charmer w/ lots of natural light in this 3+ Bed & 3 Full Bath home w/2 car garage & covered car port. 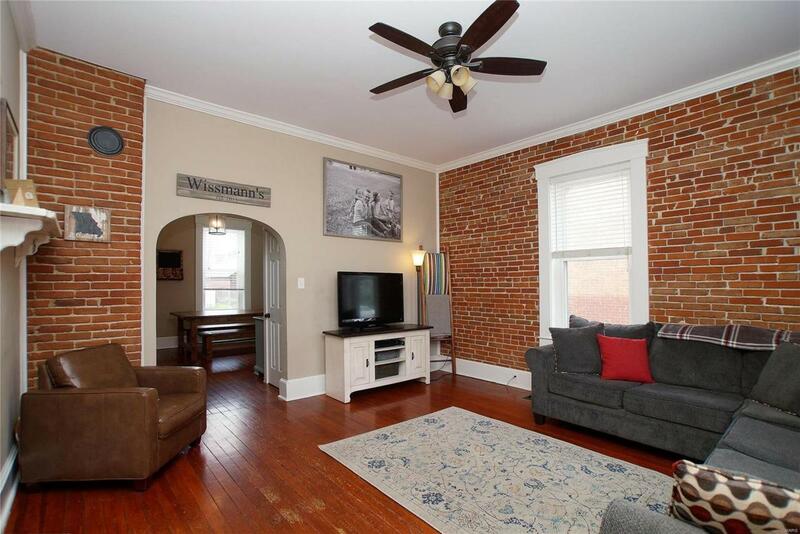 ML boasts 10ft ceilings, exposed brick, 6" custom millwork, newer kitchen w/solid wood cabinets, SS appliances, granite counter top & glass tile back splash. Large open dining rm & sun room provide perfect entertaining space. ML has den/office/guest bed, laundry & full bath w/tub/shower. UL nice size Master & updated Master Bath w/double barn doors, double sinks, glass shower w/special tile work & marble floor. 2 great size bedrms & updated shower & vanity in hall bath w/marble floor complete UL. Newer HVAC system (2016), roof is 5 years young, newer thermal windows & Nest wifi thermostat to save on heat and cool bills. Fenced level yard w/patio & lovely landscaping. 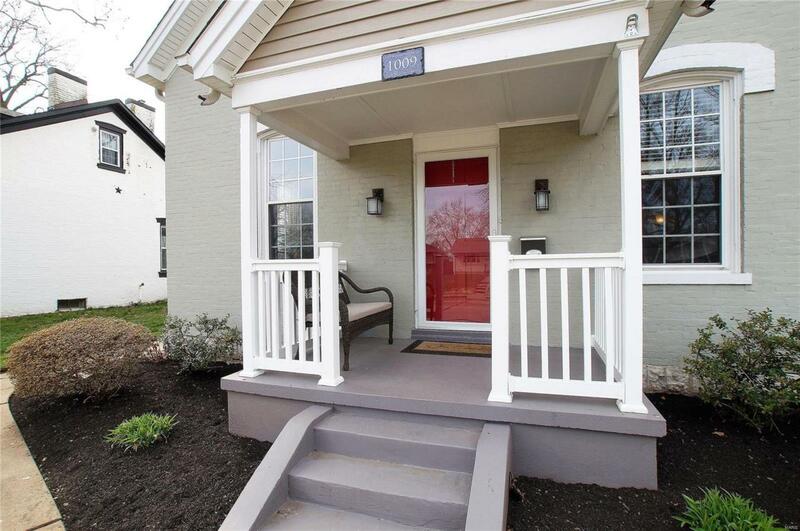 Friendly neighborhood close to shopping, restaurants, highways, hospitals & great schools.